Somewhere along the way, lack of sunlight has been suggested as a factor in triggering multiple sclerosis. The thinking behind this is that the majority of people diagnosed with MS live further away from the equator, and lack vitamins provided by the sun. It is an interesting thought, however, deeply flawed when we take into consideration the Inuit. So, is there any truth to the suggestion of vitamin D deficiency? Yes, yes there is. Although, it has nothing to do with humans. 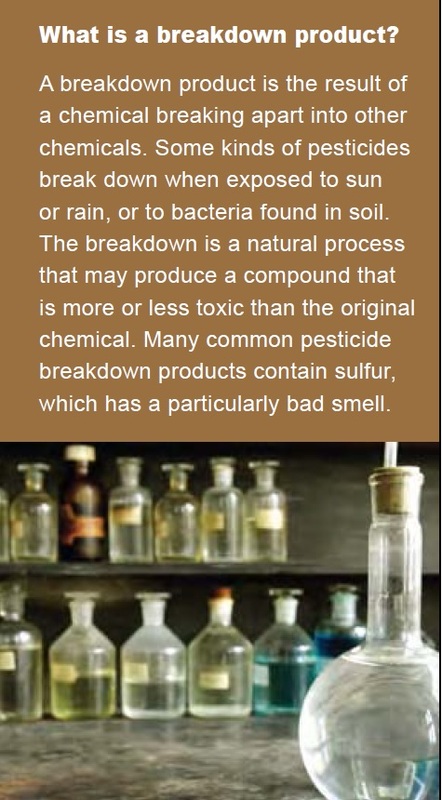 Pesticides break down in the sun. There are actually many different grades of pesticides. In what is known as the “developing world” cheaper forms of pesticides are used. Due to lack of quality, breakdown of product will occur much more rapidly. Below, the image on the left illustrates developing economies. The image on the right illustrates economies where prevalence of multiple sclerosis is most high. If you will notice the red dot the Middle East. That is an MS cluster in Syria. In 2004, Syria began a program to eliminate a total of 700 tonnes of obsolete pesticides. Thankfully by 2010, 500 tonnes of these obsolete pesticides had been shipped to France and destroyed. In light of current events, early May 2013, much like the Faroe Islands, it is possible we can determine if chemical weapons were used in Syria by measurement of disease. Residue left from this filth is extremely dangerous. If you are capable, let us hope that the sun shines bright over this war-torn country. Flawed. Lack of diagnosis could possibly lead to the MS distribution you see there – most of the developing countries are to busy combating malaria and HIV to be really concerned with ‘lower priority’ maladies like MS and mental health issues.. I was wondering if vitamin B12 should be changed to vitamin D3, vitamin D is produced by the sun and lacking in individuals with MS. Yes Nina, you are correct, however, that was exactly the point of the page layout. There is a growing misconception that B12 deficiency leads to vitamin D deficiency, which is about as absurd as saying Vikings are responsible for MS, recently noted on the Orkney Islands. Of course, as we all know, B12 is found in fish. I think I will take your advice, probably best not to incite a, fiasco. Thank you for your feedback on this.